When there are that many people moving in and out of an apartment, the carpets can become filthy in even just a one year lease. In order to have someone else move in when one of your tenants moves out, you need to make sure that the inside is clean and sanitary. 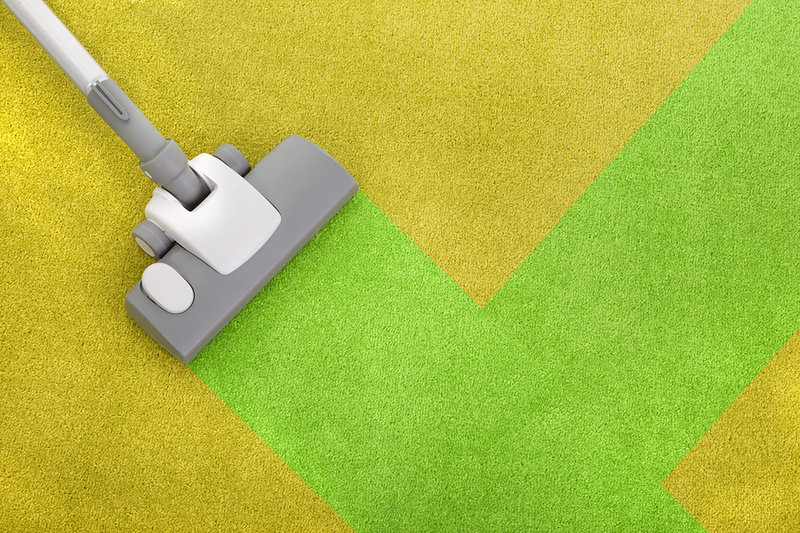 One of the dirtiest places inside of an apartment is the carpet. Not only is it one of the most obvious things you need to clean, but it also is one of the most crucial things you want to have cleaned. People lay on their floors, and babies crawl on the floors. Carpet Cleaning doesn’t have to be a huge chore though. Especially when it comes to accommodating an apartment complex. There are ways to make sure that you get lower prices for your location because you will continue using one service provider. You also want to consider the fact that it is much easier to have someone else do your carpet cleaning, so that you don’t have to. When you are dealing with hundreds (if not thousands) of tenants, you already have more than enough on your plate. Although your carpet cleaning is extremely important in the success of your business, it doesn’t need to be something that you have to stress over when it is so easy to find an outside contractor that can do it for you.